After closing 2018 with the hit song “Mutengo Utali“, Daisoul Mwana Wamukomboni finally releases his 2019 lead single, a smash hit titled “Chulu Cha Bowa“. 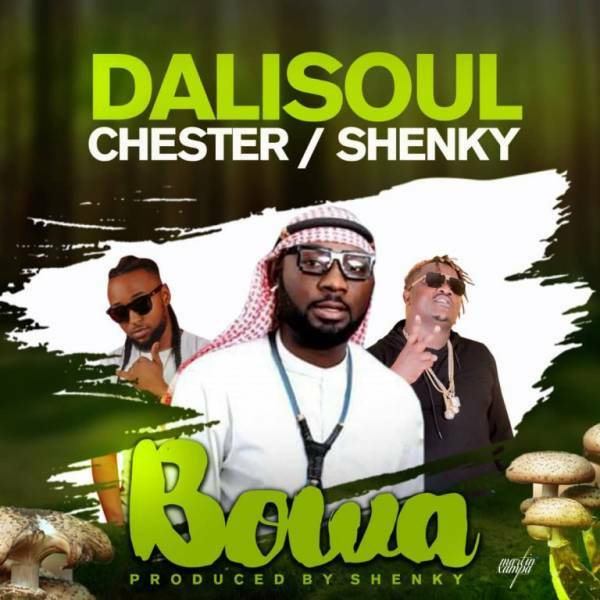 Chulu Cha Bowa has Dalisoul‘s traditional vibes that we’ve come to love overtime. He teams up with fellow hit-makers Chester and Shenky Shuga.